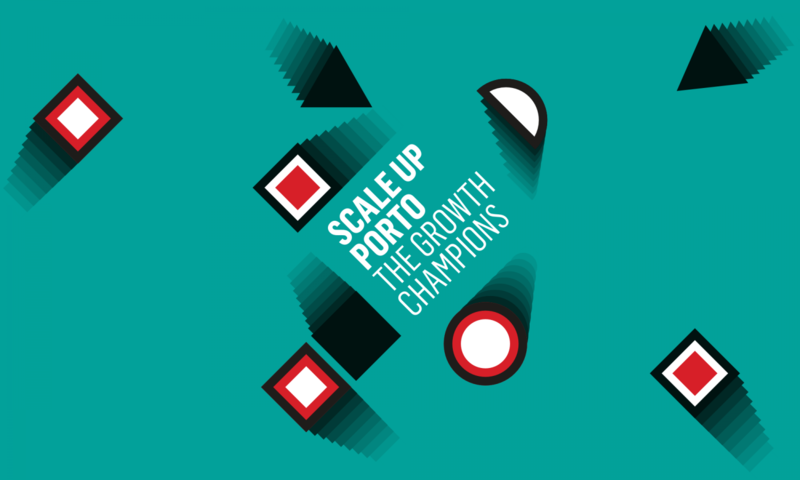 The Growth Champions | ScaleUp Porto. 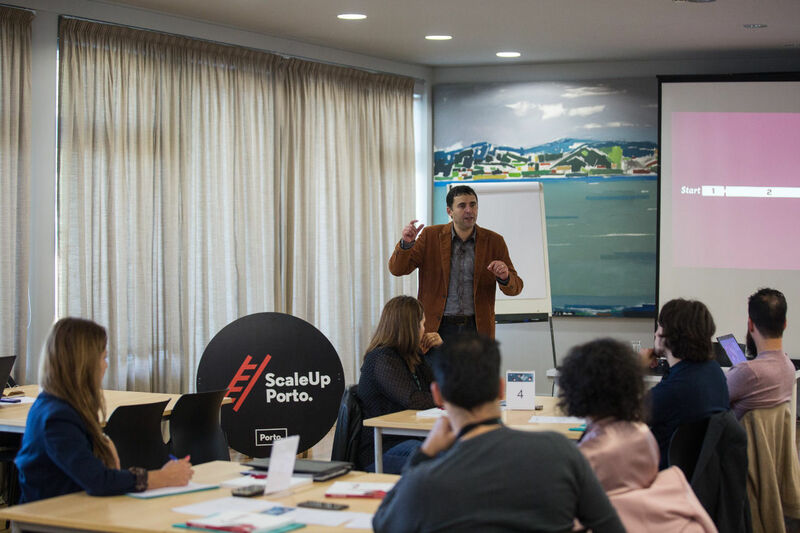 ScaleUp Porto – The Growth Champions is a pioneering program in Portugal run by the City of Porto, via its ScaleUp Porto. 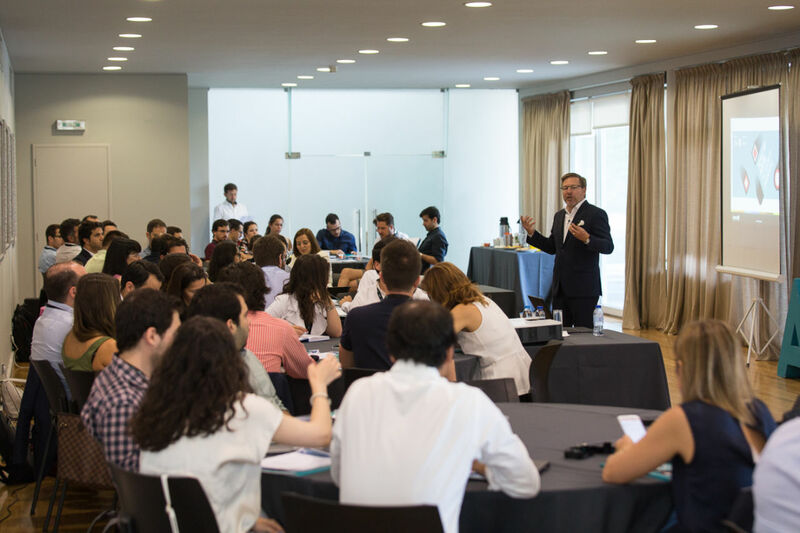 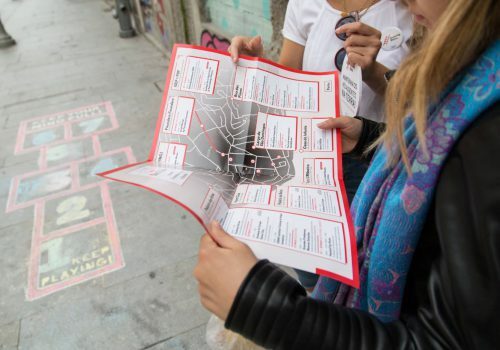 strategy, in partnership with ANJE – Portuguese Association of Young Entrepreneurs. 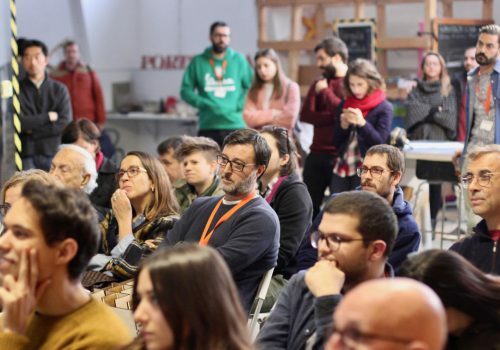 The first scaleup program in Portugal tackles the growth challenges that scaleups face when they are expanding globally: access to market, capital and talent. 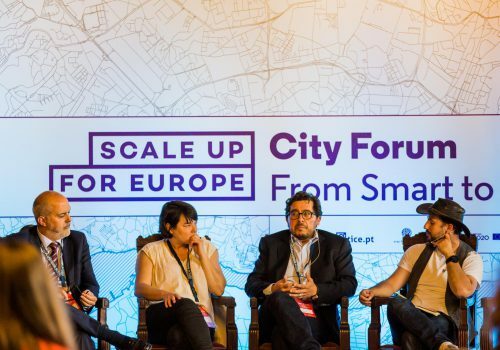 The ScaleUp Porto – The Growth Champions serves two different segments: Industry 4.0 and Venture-Backed Scaleups. 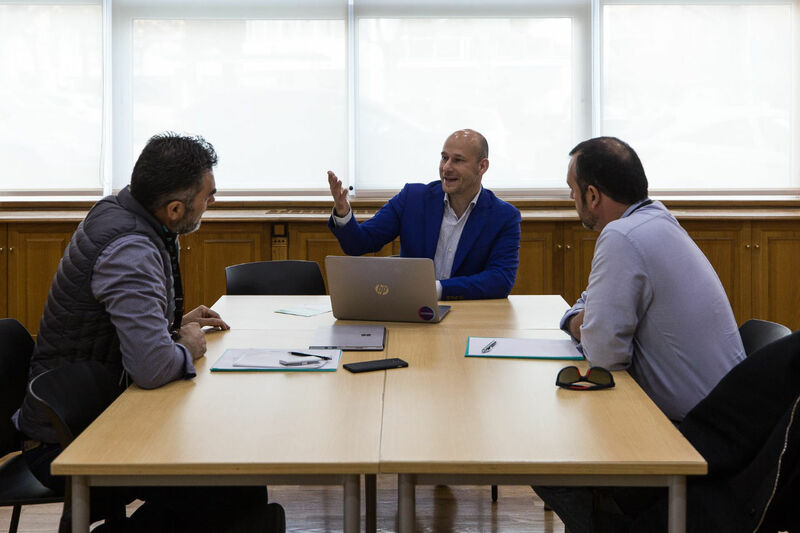 The workshops were designed by senior leaders who have been scaling up before in their own companies in order to support the scaleup teams of the badge across five different functions: Marketing, Sales, Operations, Finance and People.